The Crooked Road Ramblers are largely made up of 2nd and 3rd generation musicians. One of our primary goals is to carry on the music and spirit of those who influenced us. 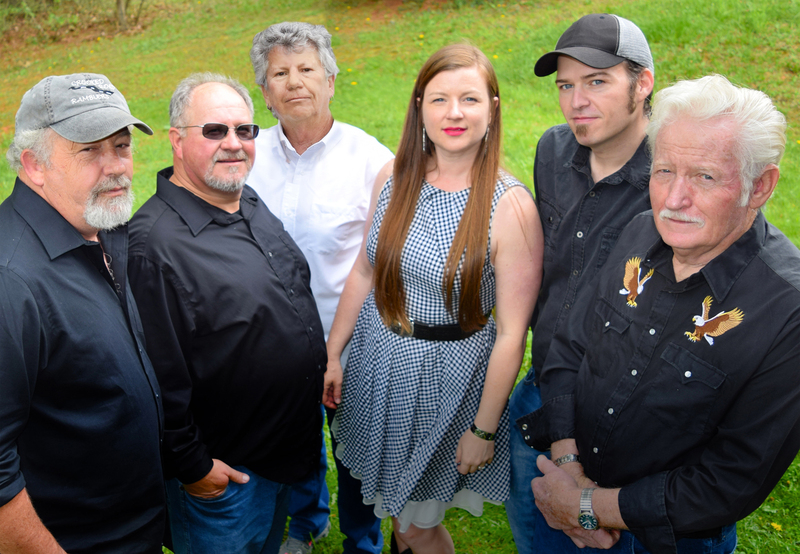 The Whitetop Mountain Band was started by Albert Hash and is led today by Kilby’s parents, Thornton & Emily Spencer along with his sister Martha. The New River Ramblers were a legendary band led by CRR member John Perry along with his brothers Buck (banjo) and Arnold (guitar). They won many blue ribbons and trophies during their time, including multiple blue ribbons at Galax during its largest peak of old-time band participation. They featured different fiddlers over the years including Jerry Moretz, Thornton Spencer & James Burris. The Russell County Boys were another frequent winner at fiddlers conventions from the 1960s on. They featured Wayne Dye’s dad, Scott on clawhammer and bluegrass banjo, along with Trigg Fields on fiddle. They were a popular dance band and were at home playing old time and traditional bluegrass music, much like the Crooked Road Ramblers strive to do. Wayne played with them for many years as well. Albert Hash’s fiddling was another major influence on Kilby, who plays one of his fiddles.